"This program really changed me a lot and it gave me more courage to be who I wanted to become and it gave me strength to learn more and try harder at school." Who is a YPI Fellow? 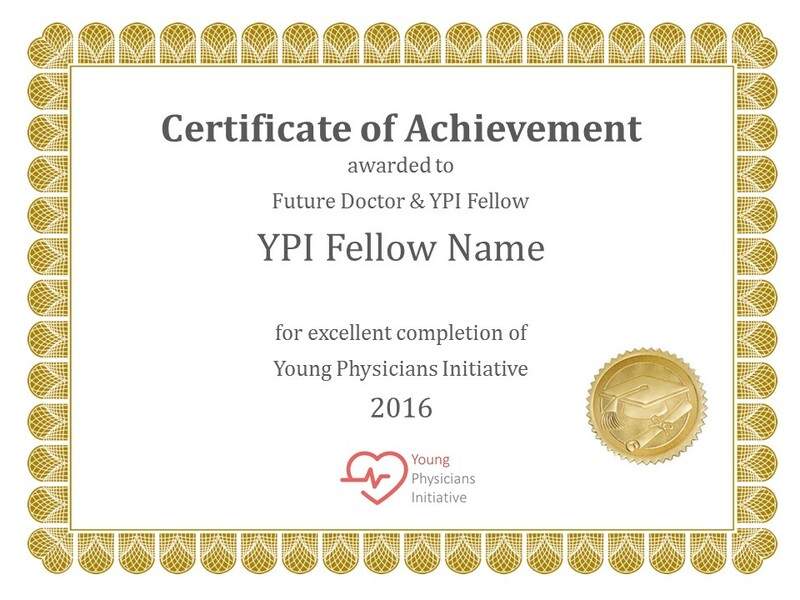 The YPI fellow is a high school or college student who is hard-working, dedicated and interested in becoming a doctor who participated and completed the YPI program. What does a YPI Fellow stand for? What are the benefits of being a YPI fellow? Learn about the pathways toward becoming a doctor. Interact with medical students and doctors. Participate in interactive sessions and community service. Be part of an awesome team with similar missions. Describe your YPI experience in your resume and personal statement. Gain professional skills and experience in the medical field. Access to mentors and leaders in medicine. How do you become a YPI fellow? Step 1: Ask your school to bring YPI program to your school (Request Application). Step 2: Join the sessions once YPI is hosted at your school. Step 3: Complete the program.